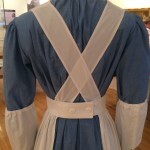 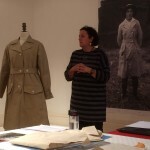 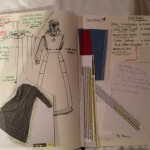 Photos from a presentation by historical costume expert Lorna Kinsey-Jones at the Royal Cornwall Museum, Truro, earlier this month. 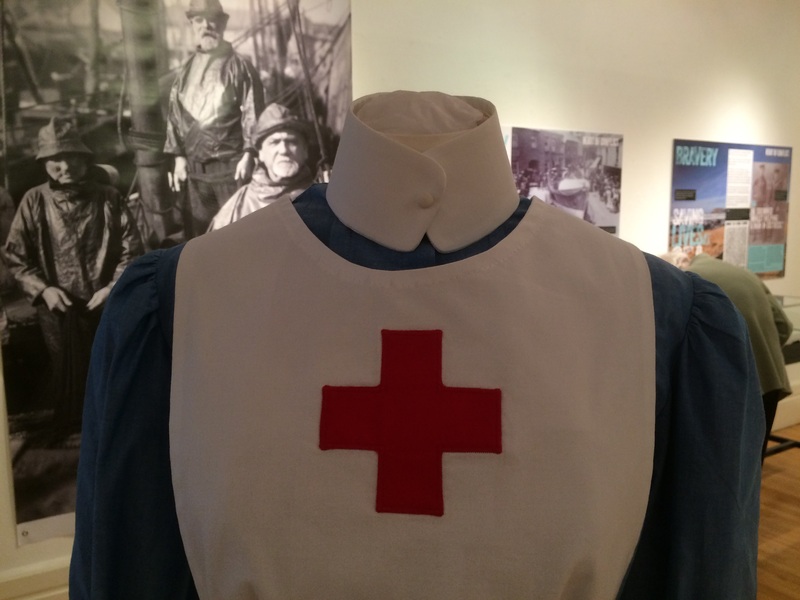 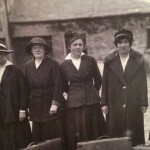 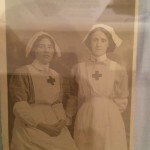 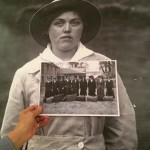 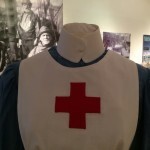 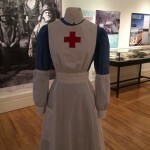 Lorna created the fabulous nurse’s uniform and Land Army smock which are currently on display at Heart of Conflict, our exhibition on Cornwall during World War One. 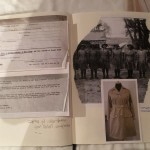 Sarah Lloyd-Durrant, who worked on the digitalisation of the museum’s collection of photographs by A. W. Jordan, talked about the archive.